On a per-person basis, Americans buy more new cars than do the Japanese. In 2017, for example, American buyers snatched up roughly 17.3 million cars and light trucks. That works out to approximately one car for every 18 U.S. residents. Car and light truck sales in Japan came to about 4.4 million units in 2017. 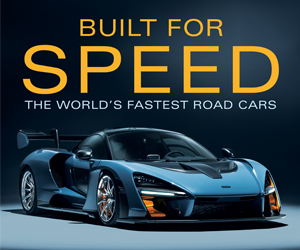 That works out to roughly one new car or truck for every 28 Japanese citizens. 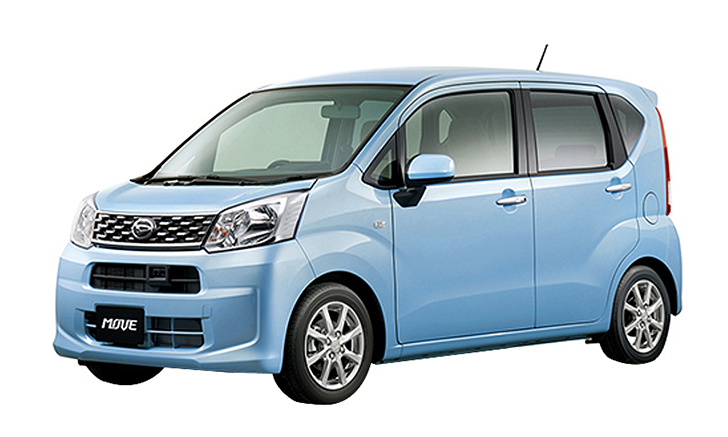 However, that’s not the only thing different about the Japanese domestic new-car market. 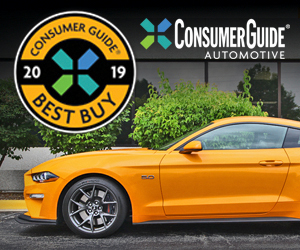 Despite the fact that many of the cars and crossovers Americans buy are retailed here by Japanese brands, there is no duplication between Japan’s top-ten best-selling car list and ours. 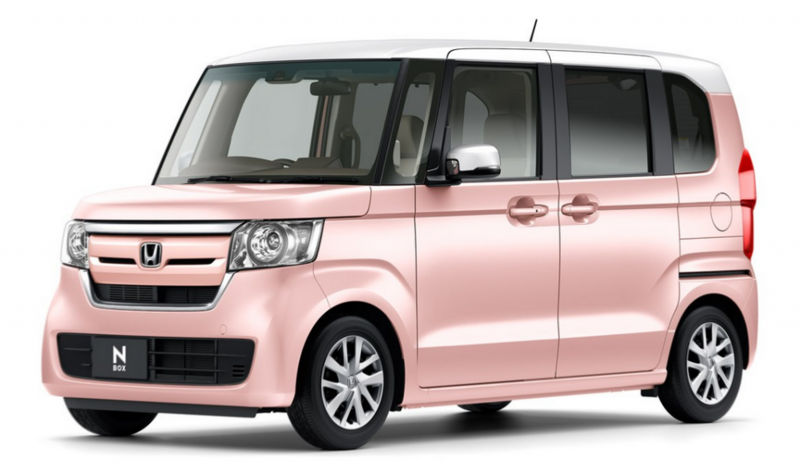 Another thing that differentiates the U.S. car market from the Japanese market is the latter’s Kei car segment. Also known as K-Cars, these tiny vehicles are limited in exterior dimensions and engine size in order to meet government regulations. In exchange for complying with these restrictions, K-Car owners enjoy substantial tax breaks and often reduced insurance costs. Presented here are the top ten best-selling Japanese-market vehicles, six of which fall into the K-Car segment. If your travels have ever allowed you to spend time with one or more of these vehicles, please tell us about it. The place to leave comments is below the last car. 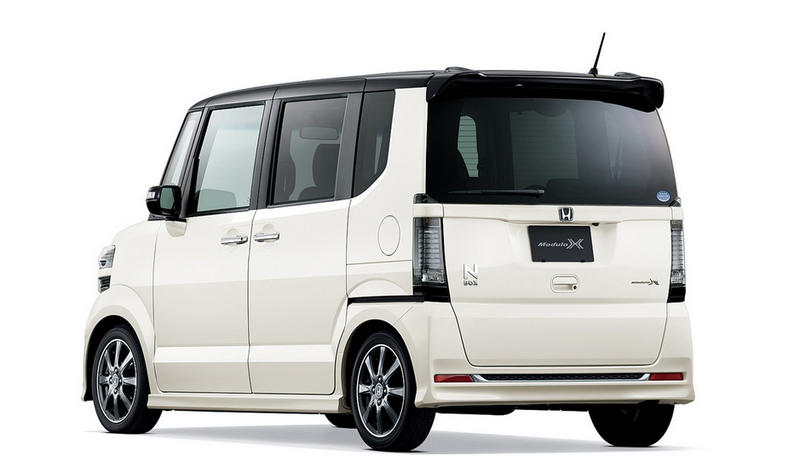 Note: The N-Box features minivan-like sliding rear doors. Note: Apart from being right-hand drive, the Japanese-market Prius is very much like its U.S.-market counterpart. Note: A retrimmed version of the Move is sold in Japan as the Subaru Stella. It’s also worth noting that Daihatsu is wholly owned by Toyota. 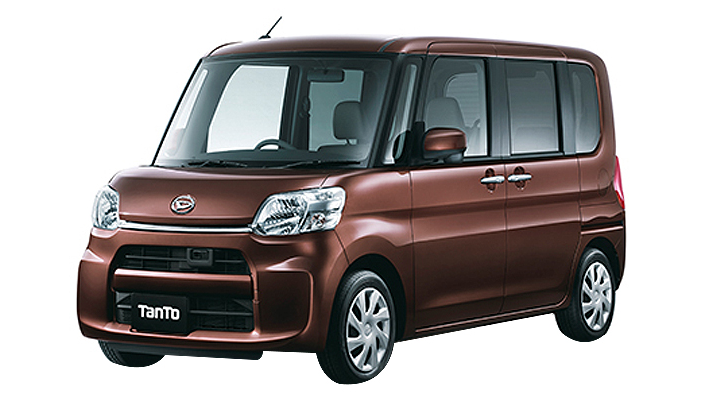 Note: The Tanto is mechanically similar to the Daihatsu Move, but is higher overall, and features sliding rear doors. 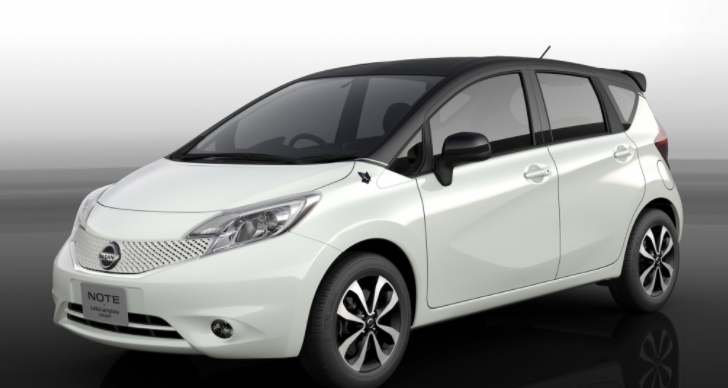 Note: A version of the Note is sold in the U.S. as the Versa Note. Note: The Dayz is a rebadged version of the Mitsubishi eK, also sold in Japan. 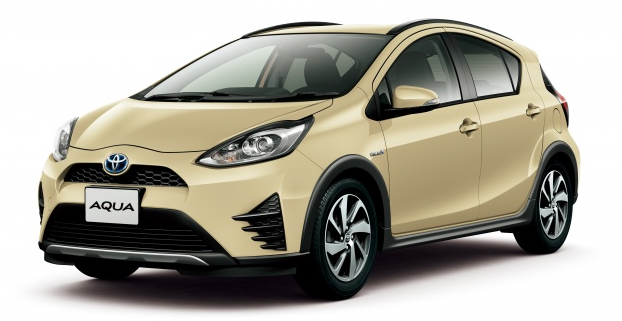 Note: The American-market Prius c is based on the Aqua. Unlike the Prius c, the Aqua can be had with a non-hybridized drivetrain. 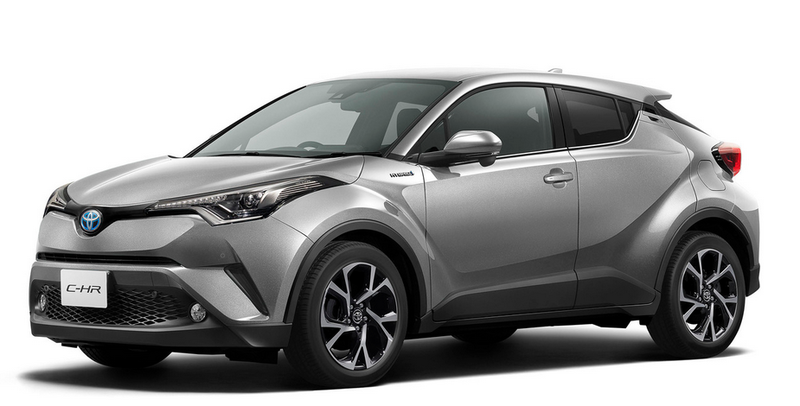 Note: The American-market C-HR is nearly identical to the Japanese version, save for engine and transmission options. 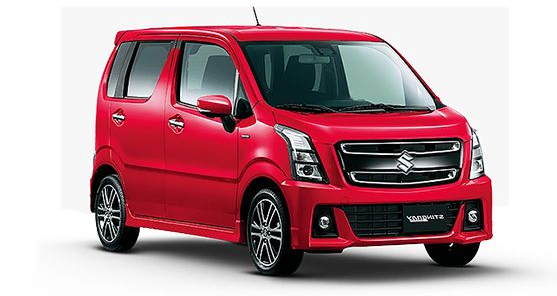 Note: This tiny Suzuki is sold in India as the Maruti Turbo R, where it racked up almost 170,000 sales in 2018–good enough to be that country’s fifth best-selling vehicle in 2017. 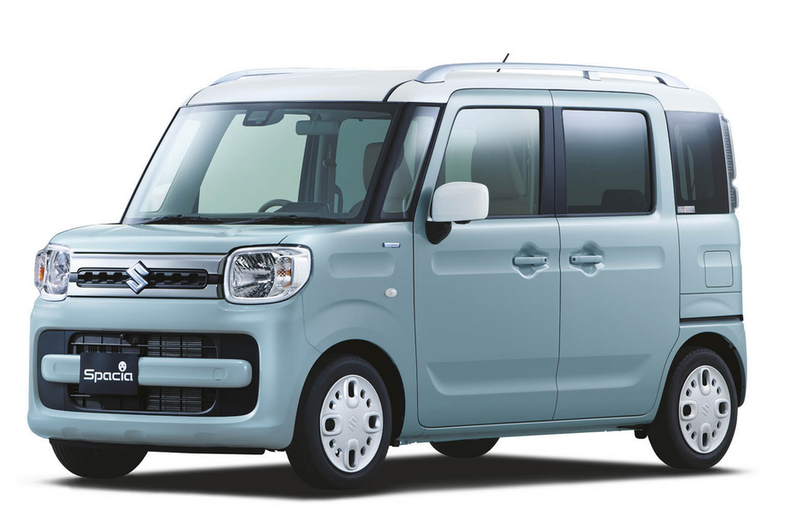 Note: The Spacia is mechanically similar to the Suzuki Wagon R, but sits higher and features sliding rear doors. Written by: Tom Appel on April 30, 2018.on January 17, 2019.